Parking in Port Costa's (unpaved) lot at the end of Canyon Lake Drive. 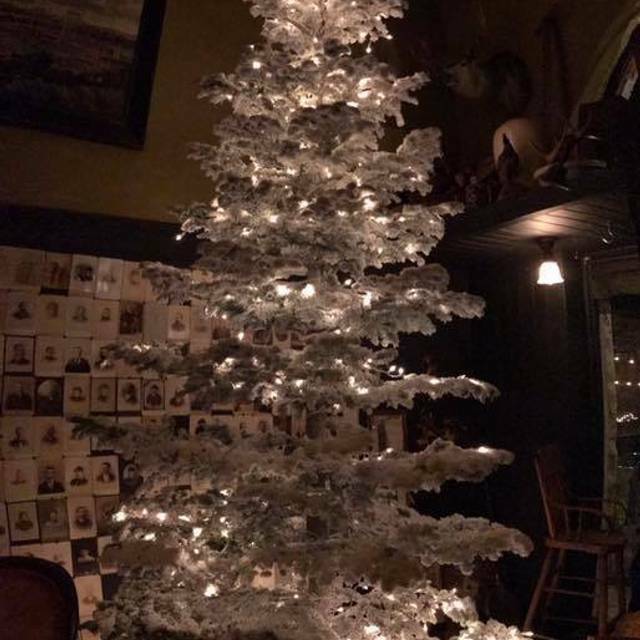 Have your private event in our historic restaurant full of Victorian charm and Old West history. 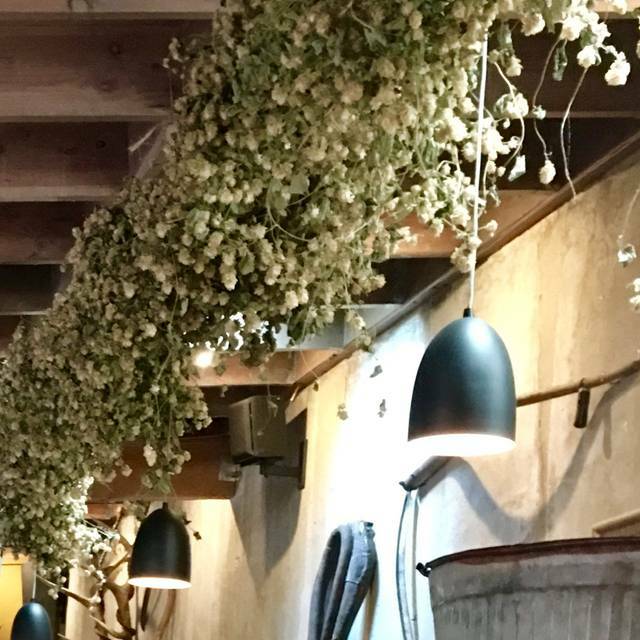 Between our oak-paneled dining room, grand wooden bar and outdoor patio under a canopy of walnuts, we are ready to host the perfect event with a full range of service, drink and famously delicious food! The Bull Valley Roadhouse serves American roadhouse food prepared from scratch with century-old techniques using fresh ingredients from our favorite small farms. 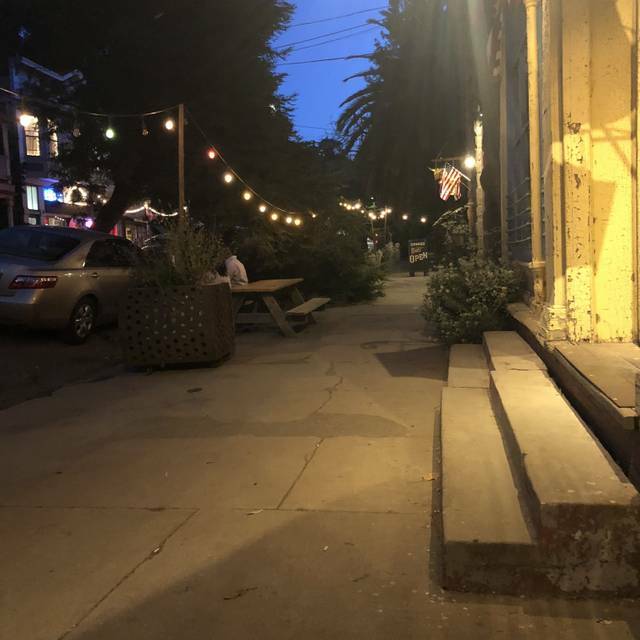 A beacon at the end of a canyon road in the historic dock town of Port Costa, the roadhouse welcomes locals, travelers and adventurous day-trippers alike in its 1897 landmark dining room and bar. Stepping into the saloon-like rooms, guests can sense more than 100 years of hospitality. The proprietors strive to maintain that warm tradition and leave everyone feeling relaxed, well fed and eager to return. 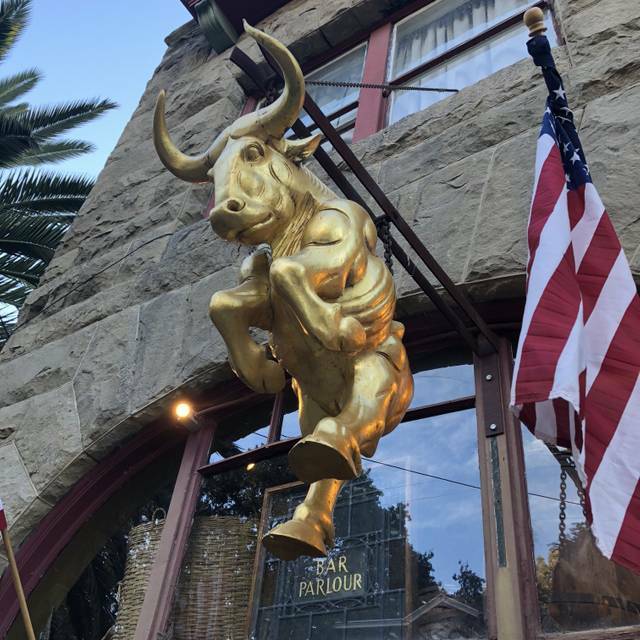 Look for us under the golden bull. Sunday brunch served from 10:30 am through 2:00 pm. Galette Des Rois ß"King Cake"
The Bull Valley Roadhouse is a favorite. They can be relied upon for tasty fare, friendly helpful staff and fabulous cocktails. It’s probably a good thing they are a long drove from home, or I’d be there all the time! Been here many times always enjoyed. This time however we were seated in back room - not that this was bad but server was overworked( had too many tables) very slow and non attentive. Food was just ok- shared three entrees- fried chicken, steak and pork chop. Pork chop was so fatty there was hardly any to eat. We complained and server said sometimes they are fatty, sometimes lean - he did remove from bill. Will probably try restaurant again but will definitely request main dining room. As usual, the service, drinks and food were excellent! A group of us were celebrating my birthday. I could not have been more pleased with the choice, which was mine. The food was outstanding, the service impeccable and the ambiance so much fun! Would go again in a heartbeat and recommend to others. Always a fantastic experience - the best! Best brunch in the Bay! Best artfully unique cocktails too. . .Can't go wrong. Every. . .damn. . .time! We enjoyed our brunch at the Roadhouse. Additional perk was that they did not rush us but let us linger a bit. Dishes were delicious. The perfect destination for a group of people who like to eat and share delicious and beautifully prepared local food. We had a wonderful time and it was as tasty and wonderful as our memory of it from the first time we ate there. We were a table of 6 and it was lovely to share all the dishes. Service was great and just a nice meal all around! Bull Valley is a gem within a gem of a town. Both are quaint, artsy, cool. 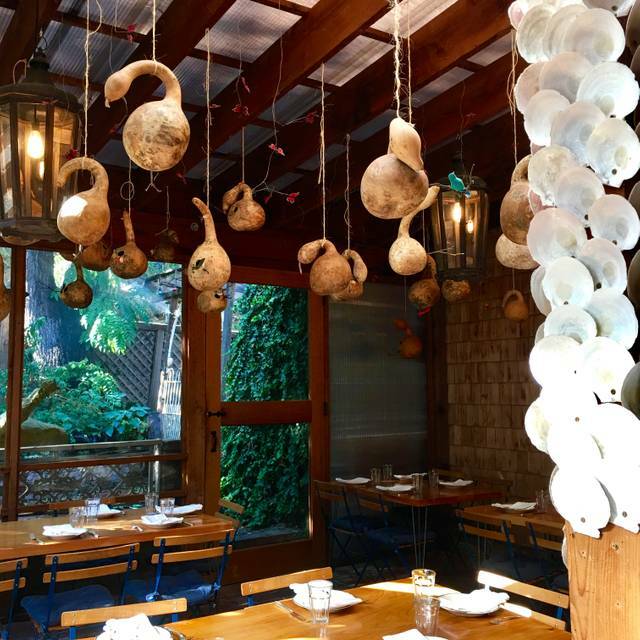 This restaurant is so good you will think you're in Oakland or Berkeley. If you're from West Contra Costa County, you may be surprised something of such high quality exists here. We will continue to return and hope more folks discover and appreciate this place. We are lucky to have it here in this high-end restaurant desert. It was AMAZING! I had a guy tell me it’s an alright place, pretty pricey. But when I finally did go there... the atmosphere is like a little step back in time. And the food and drinks were all way over my expectations. Good good food, and really neat drinks... kinda hipster drinks... I had something with elderberry and wormwood! But it was all so delicious and I will be going there more regularly after that first experience. If you’re a foodie... this is the spot to try! What an amazing little gem this place is. 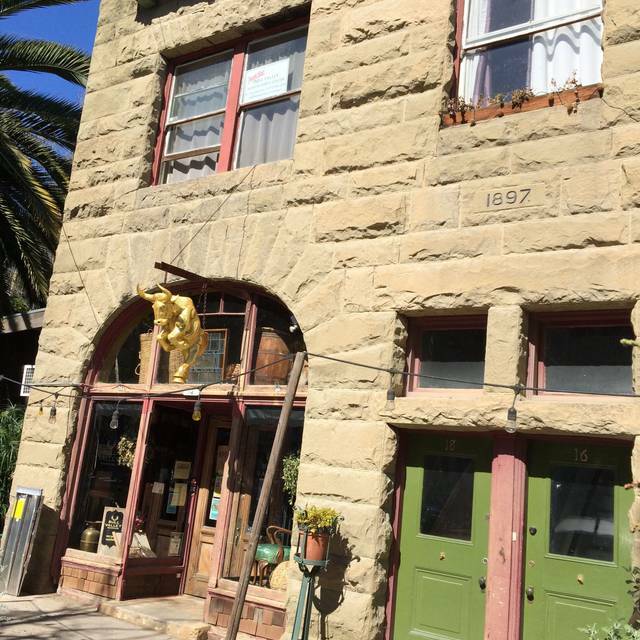 It’s tucked away in Port Costa in a cool historic building...but the menu is very current! Delicious food. Generous portions served family style. Attentive staff. And fun cocktail menu! The restaurant worked to find a quiet table for my group of six, although we were seated in an enclosed atrium and not in the main dining room which is picturesque. Excellent food as always, although I thought the battered asparagus appetizer of 4 spears was pricey at $12. We were seated at a front table in an intimate setting...... fantastic service and our meal was wonderful. The dinner was served as it was prepared, so it was right from the kitchen with delicious ingredients. Highly recommend! Way too noisy. Could not even talk to each other during dinner. Asparagus appetizer delicious but too meager. Excellent fried chicken. Entrees did not arrive at the table at the same time. Good sized bar drinks. Bull Valley Roadhouse. The service and food at the Bull Valley Inn was exceptional. The Bull Valley Roadhouse is from another time. We love it!!! Not my first time and not my last. Love The Bull Valley Roadhouse, great place to meet with friends, for a date, birthday celebration or just simply have of their amazing cocktails. Love the customer service, the quality of food and drinks!!! I’ve always rated Bull Valley a solid five star but this past time they seemed to have missed the mark. Slow (almost neglectful) service truly put a damper on the meal. Everything great except about 30 minute wait between appetizers and main course. Always a fun experience. Great food. Pleasant surroundings. Our 4th visit. Went for my son's birthday as a group of 5. Food was superb, mixed cocktails were superb, service was superb. Only very small complaint were that noise levels were high, and the room had little noise reduction. Wasn't loud the entire time but enough that I had difficulty hearing conversations at our table for the initial 30 minutes. Thank you Bull Valley Road House for making my birthday so special! My family and I had a great time celebrating here now for the second year in a row! Love the family style service. We had arugula salad, pork stew, and braised chard ... olive oil cake ... all delicious. Excellent server. Great drinks! Wonderful quaint place off in the cut with good food. 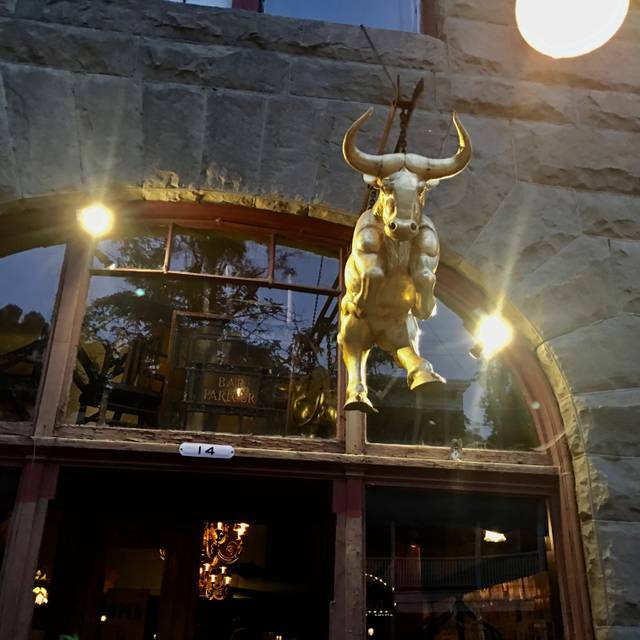 From the hot washcloths that arrive promptly at you table, to the attentive staff, and delicious food, the Bull Valley Roadhouse is a fantastic place to dine and enjoy an evening. My husband and I particularly loved the shared plates. We ordered the ribeye steak which came sliced to share and had an amazing dollop of herbed butter floating on it. We also had the sourdough bread-outstanding! a wedge salad-with their own homemade, savory Ranch dressing, and the mac and cheese? Exquisite! 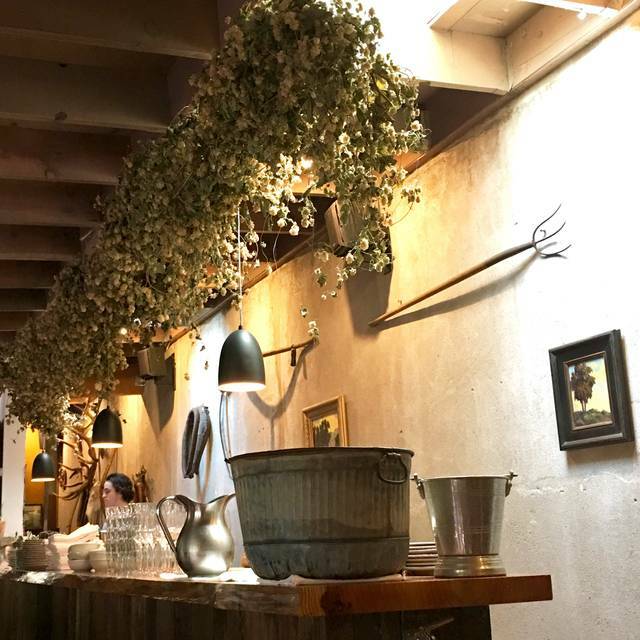 The atmosphere is Victorian with a warm and cozy vibe. We will definitely be back for the service, food, and quaintness of the establishment! After hearing my coworkers RAVE about this place, I finally thought to myself “why haven’t I checked it out yet?!”. Soon enough I was booking the reservation and on my way. The ambiance is so awesome, and the food is so good! The cherry on top is the service staff. They go above and beyond to make sure you’re well fed, and happy. I truly believe that the service at this establishment are the icing on the cake and make this place feel warm. Oh, and did I mention that the food is delicious!!?? Love it! A favorite over the years. We love Port Costa, what a blast from the past! What a wonderful treat it was to find this gem hidden away in sleepy Port Costa. We had the slow-cooked pork stew on a bed of luscious polenta, the roasted broccolini with lemon rind, and topped it off with chocolate pot de crème. We’ll come back again for their famous mussels. The service was like their food, charming and very special. Getting there is half the fun. The drive has spectacular views of the Bay and the country side of green pastures. The scene is exciting with hundreds of bikers across the street on a Sunday afternoon. The food is delicious and great for sharing. The cocktails are potent and different. Good time! 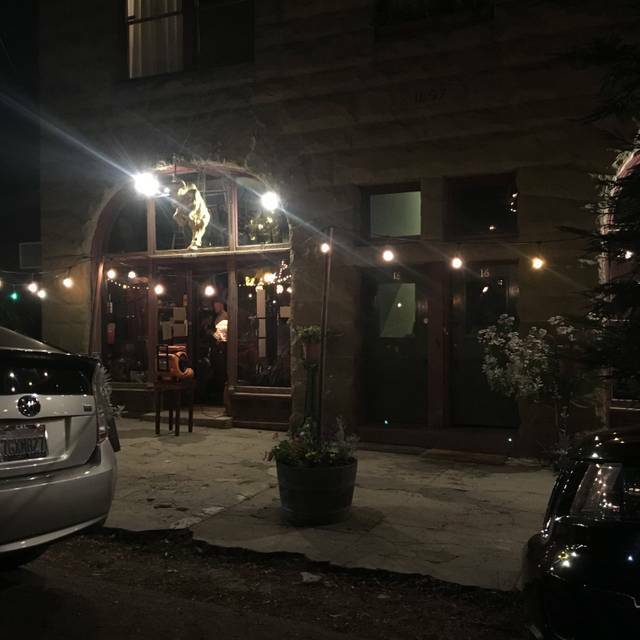 Loved everything about it, from the food, to the service, to the ambiance and overall port costa. Will definitely be back! Service was impeccable, the food was delicious, do yourself a favor and make a reservation, you won’t regret it. Such a fun restaurant. Sort of off the beaten path, but worth the drive. We've been for dinner and brunch - the fried chicken is a must, the chicken skin donut not so much. Anything with honey is terrific. Service is really attentive. Slightly pricey. My wife and I had an amazing dinner and started out at the Bar for a few AWESOME drinks - I love this place and also recommend staying at the hotel next store. Enjoy! A special place for a special occasion (our 25th wedding anniversary) Every aspect of our dining experience was wonderful! !